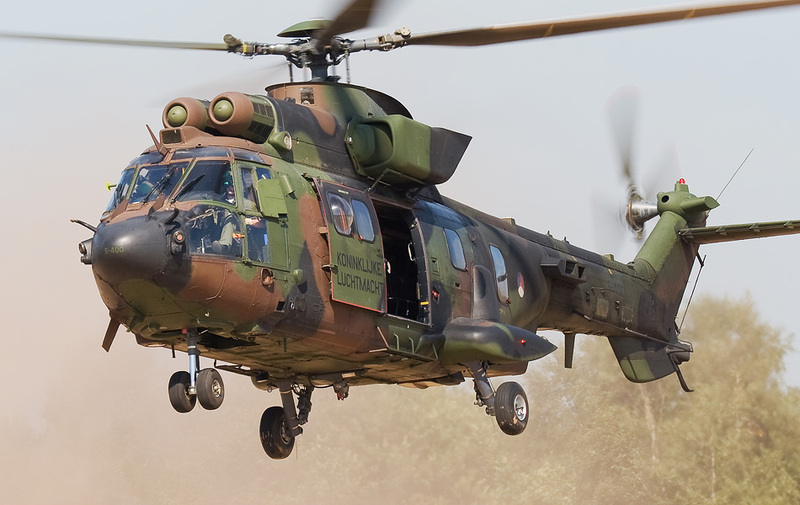 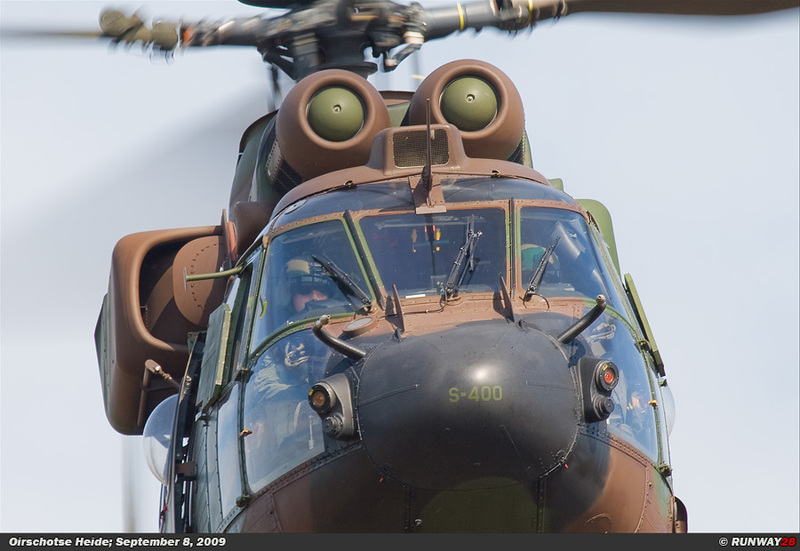 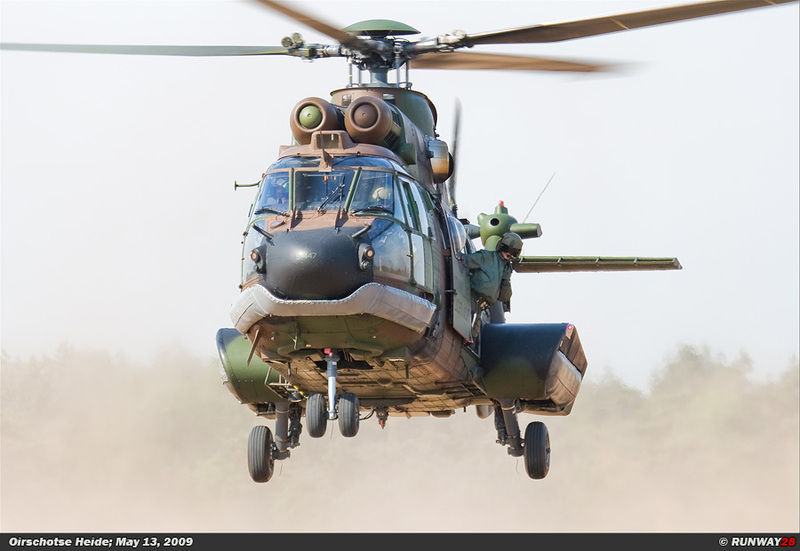 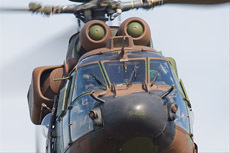 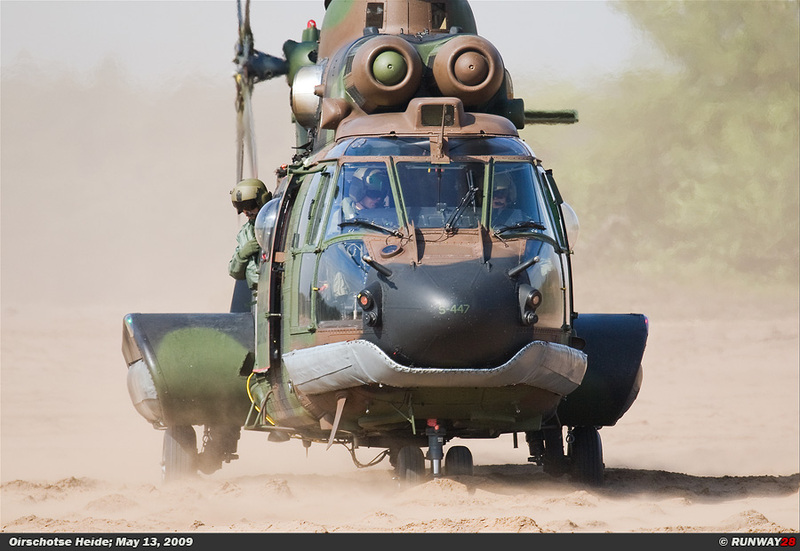 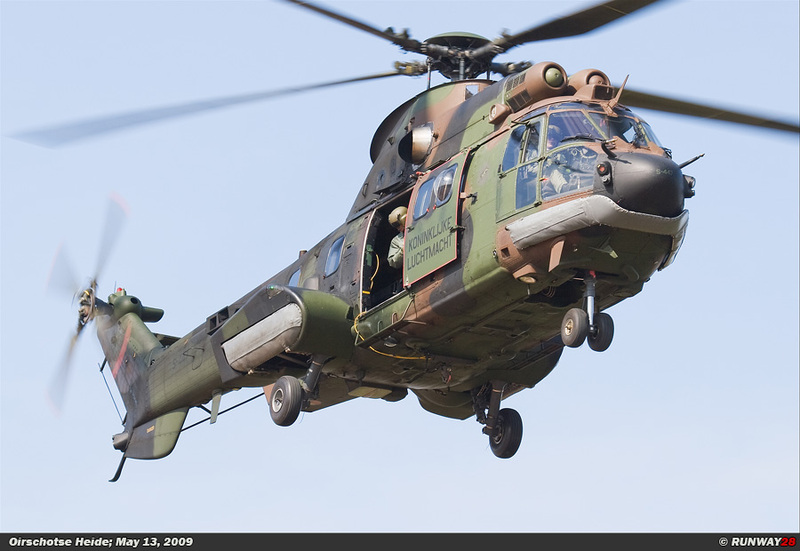 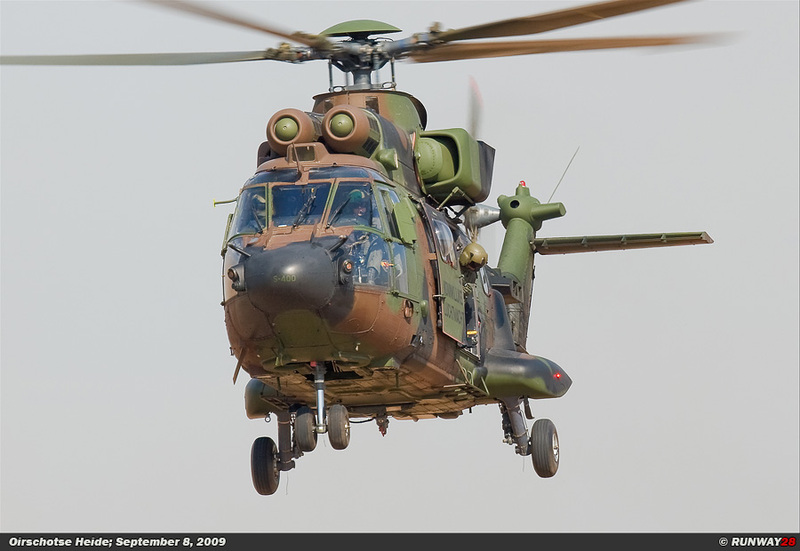 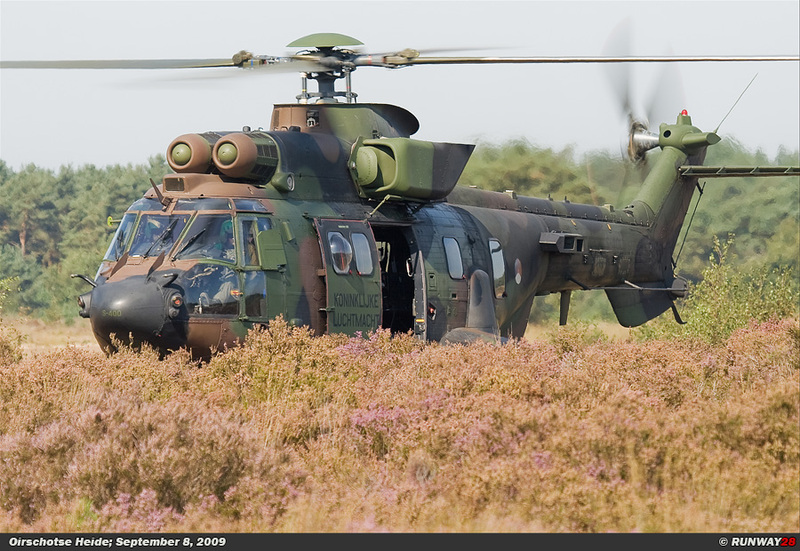 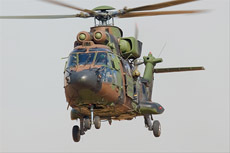 The Oirschotse Heide has always been a training ground for the Dutch helicopter fleet. 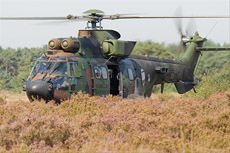 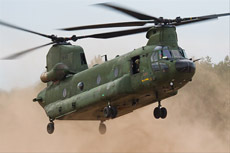 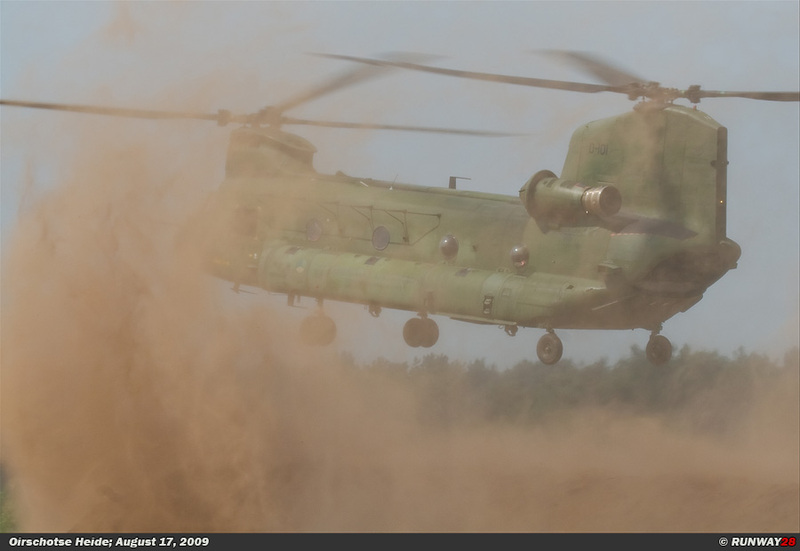 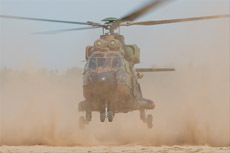 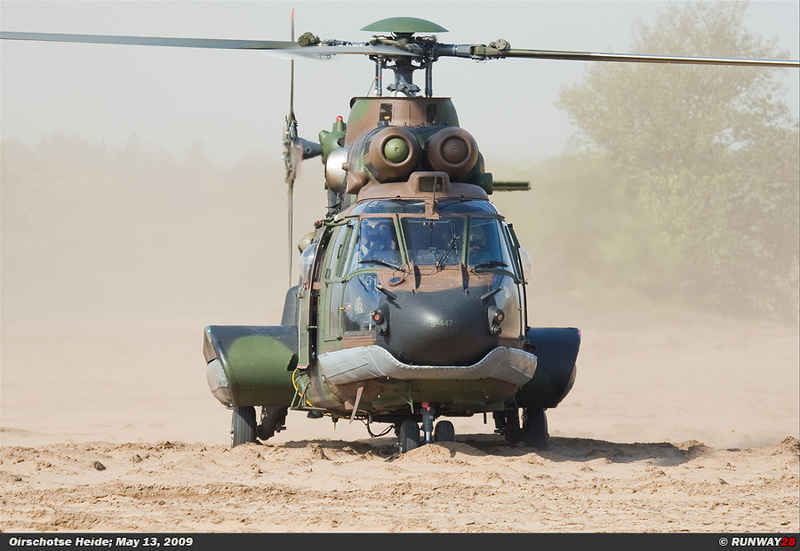 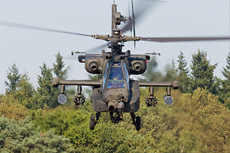 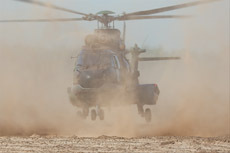 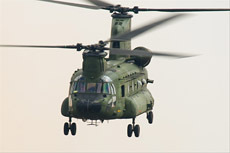 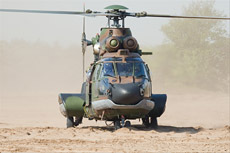 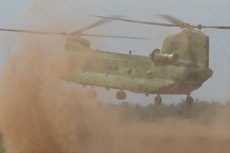 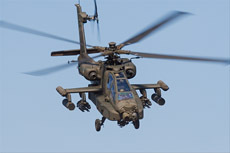 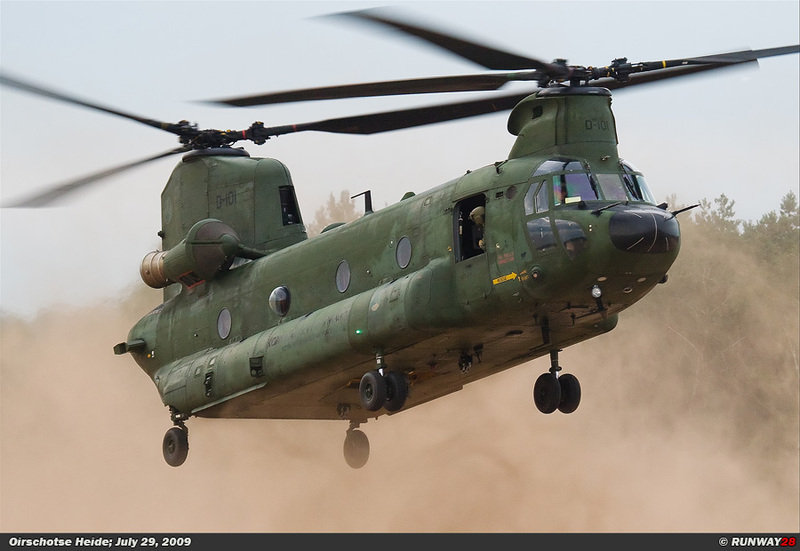 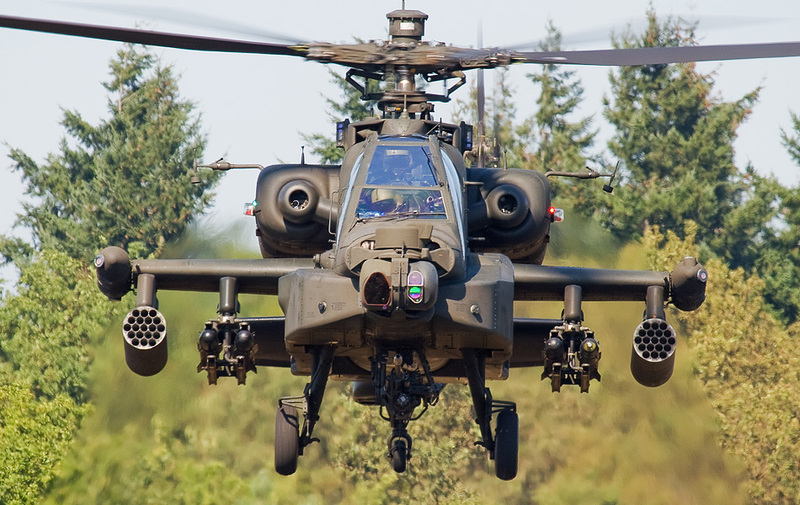 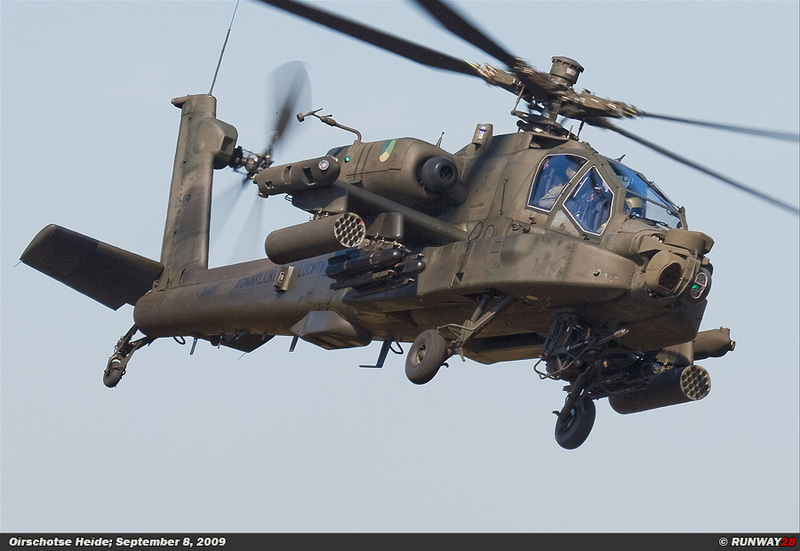 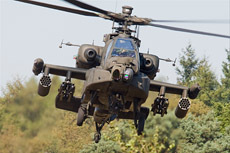 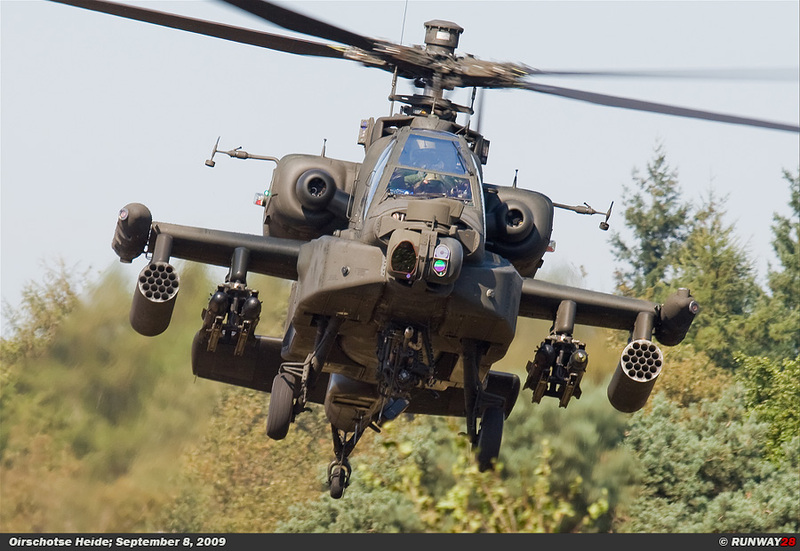 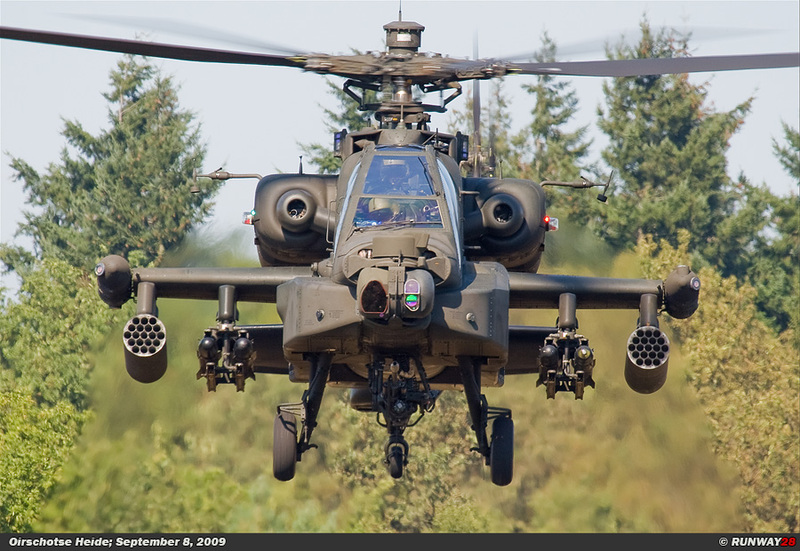 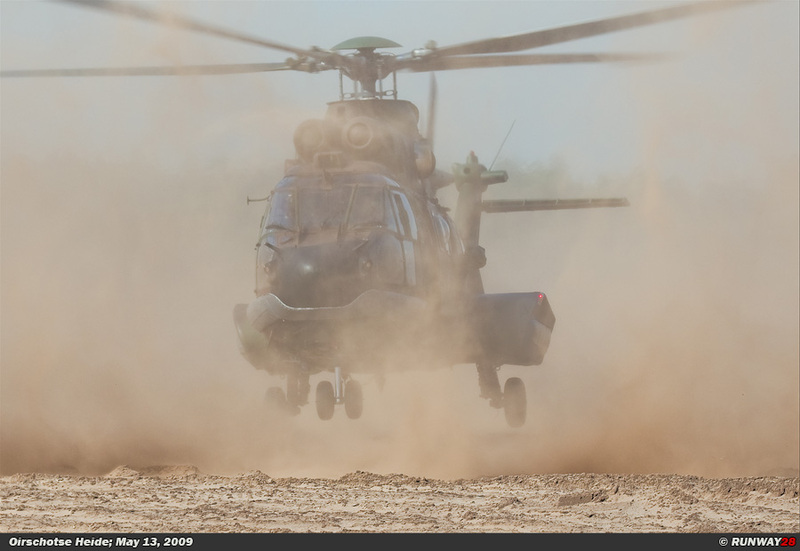 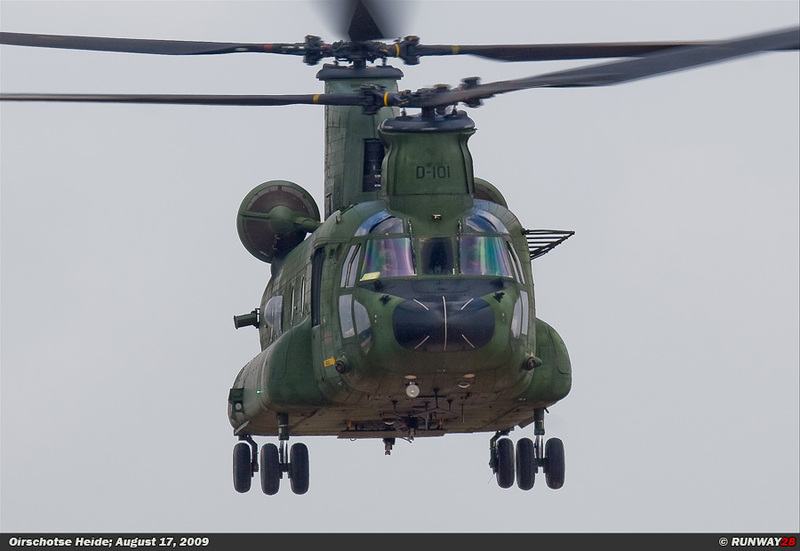 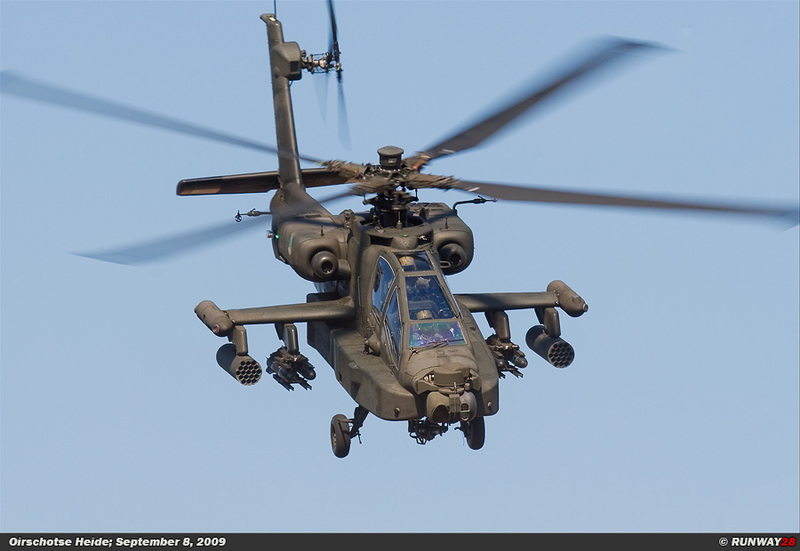 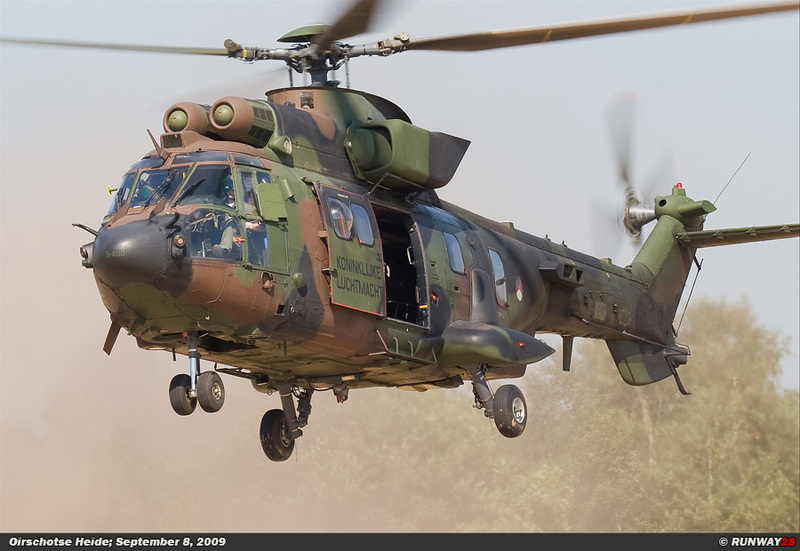 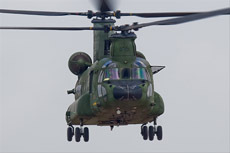 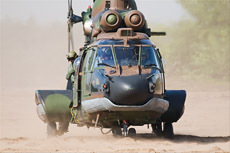 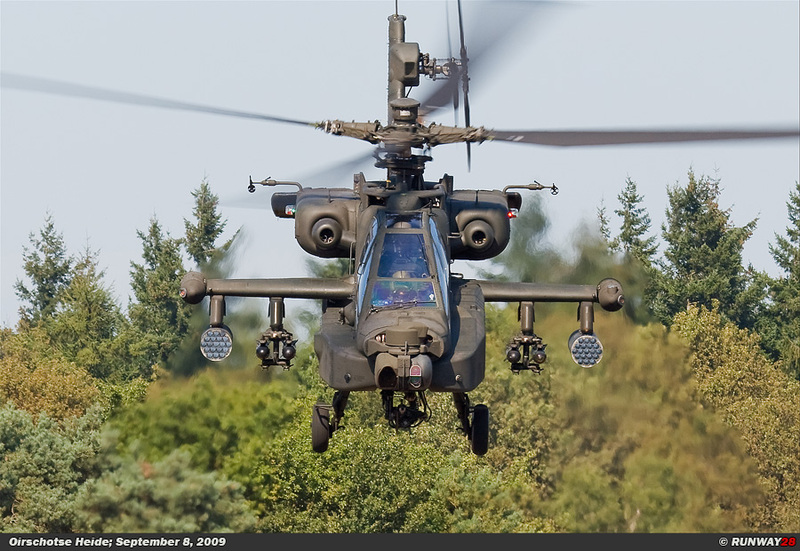 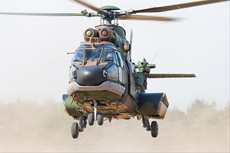 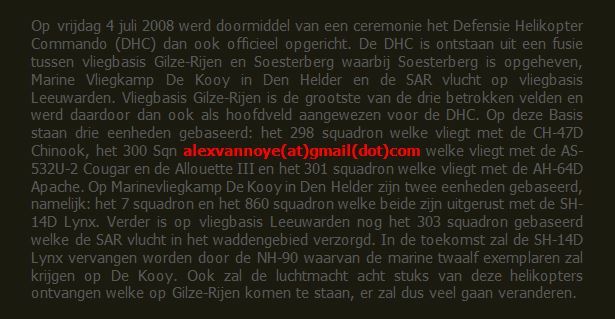 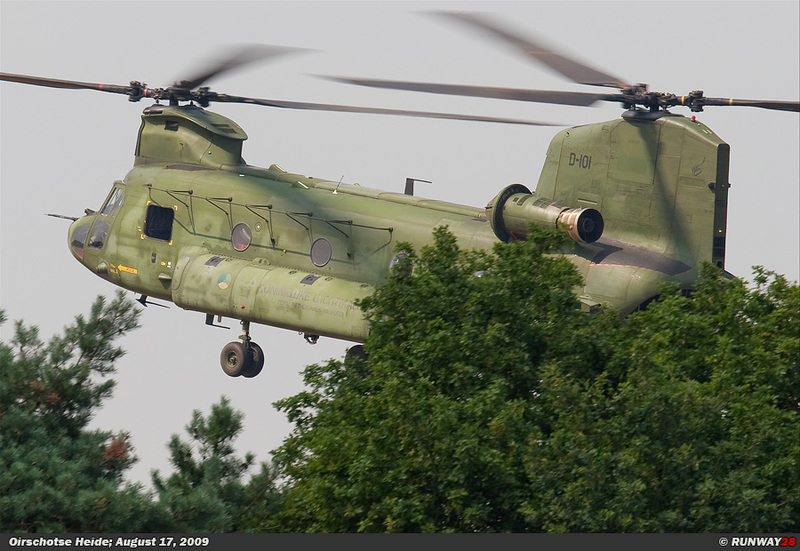 Activities in this area were more than doubled in the late part of 2008 since all the helicopters of the Defense Helicopter Command are now based at Gilze-Rijen. I visited this area for the first time in 2009. 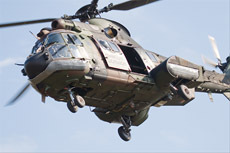 First it was some experimental photography because it was not at an airbase. 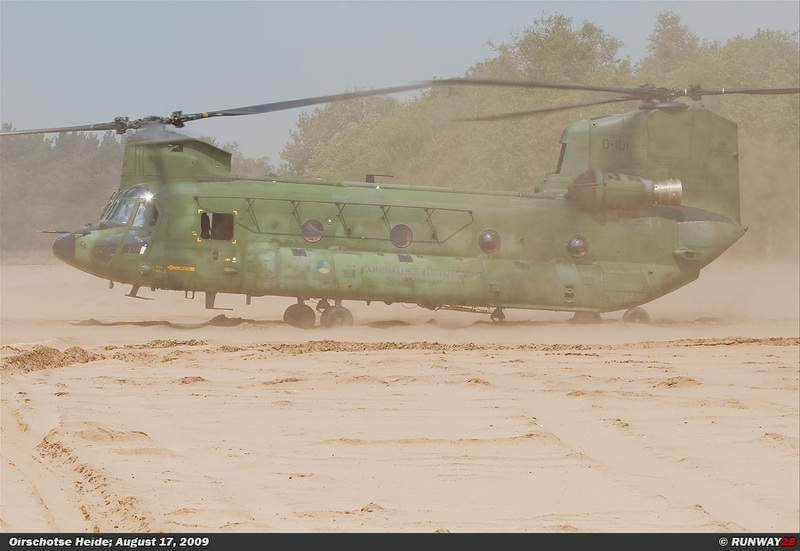 This changed when I found out that photo opportunities were spectacular at this location. 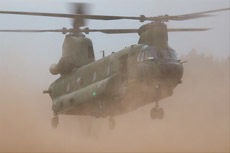 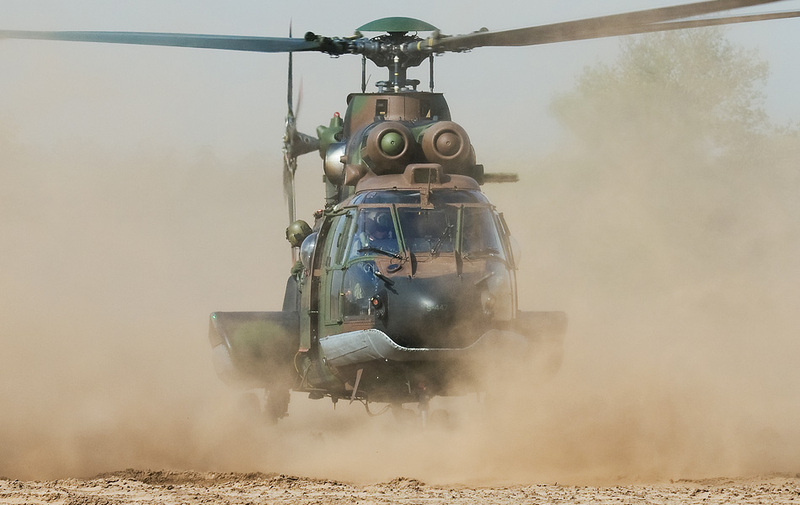 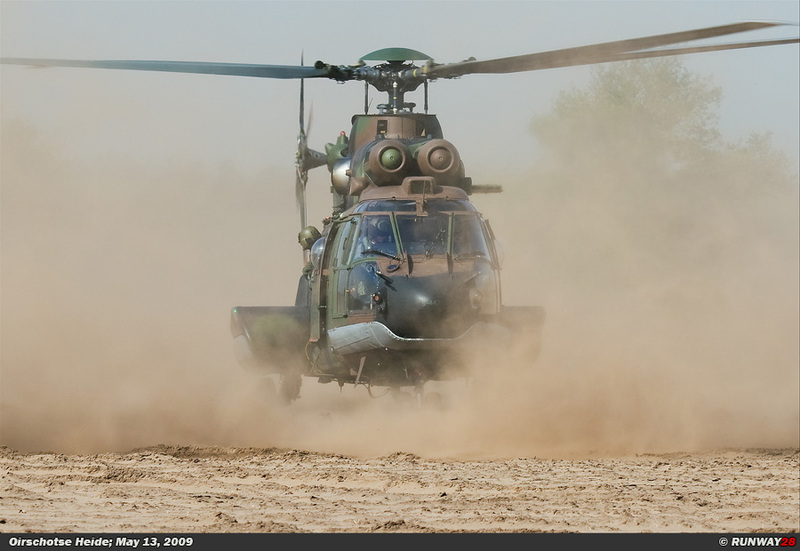 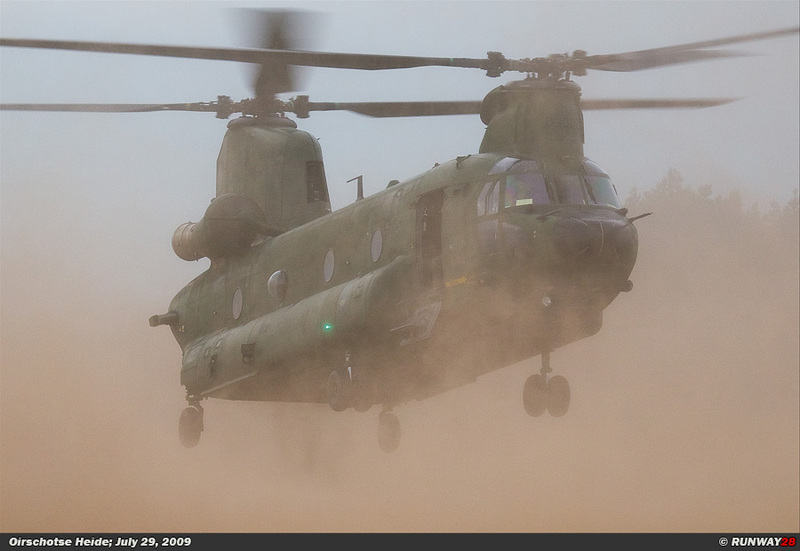 The helicopters land in the loose sand which causes some wonderful action shots. 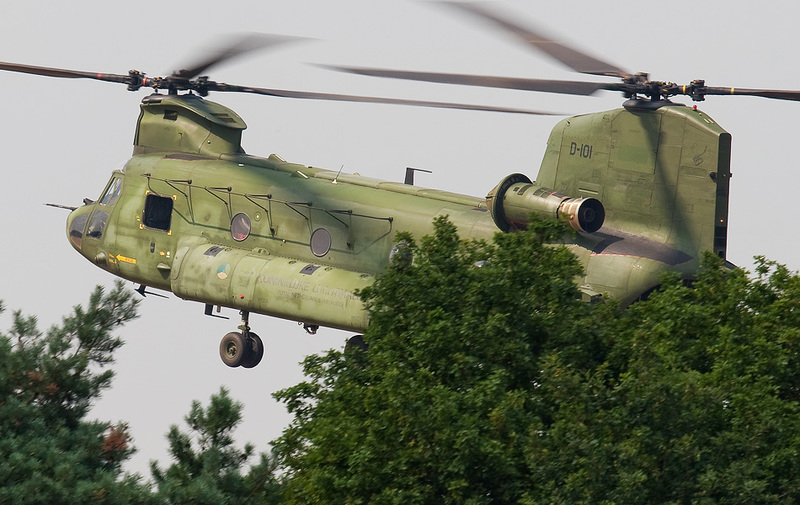 The only disadvantage of this area is that activity is quite low and you only see one maybe two helicopters.